Presenting you with the Outgrow product update for January 2019. 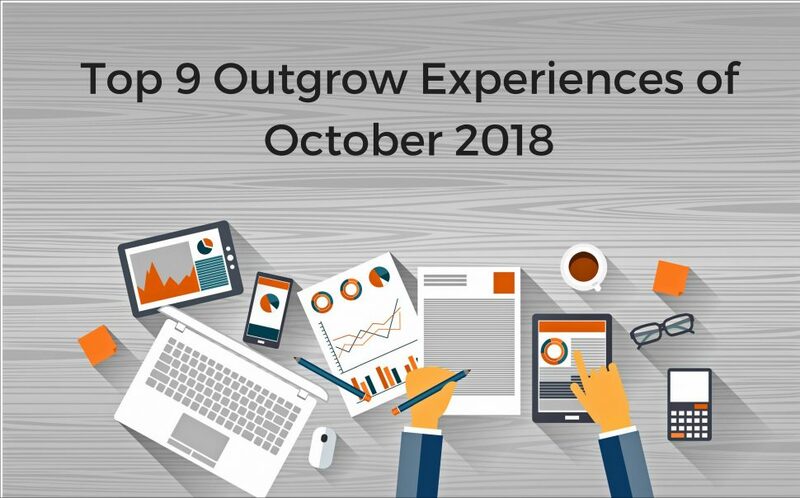 We will list out the new features in Outgrow in this blog. Read On! 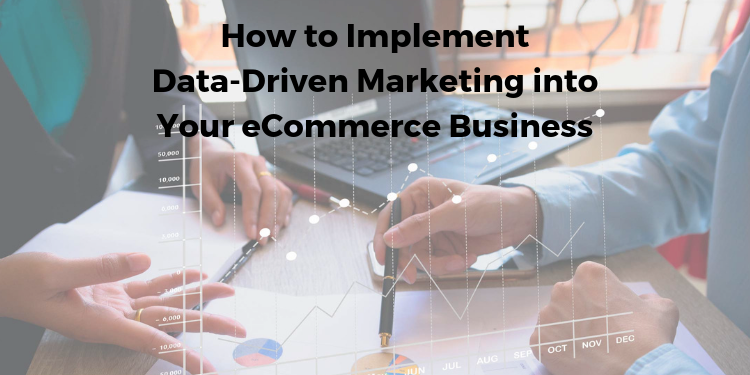 Wondering how to create a data-driven marketing strategy for your eCommerce business? Well, you're in the right place. 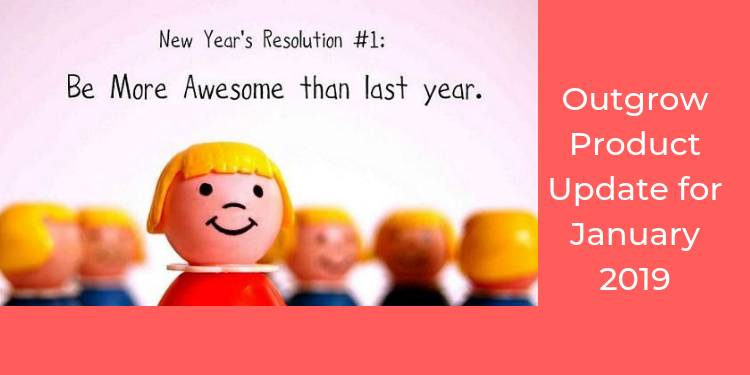 Read on for some actionable tips! We know its hard to slip back into work mode after the holidays. 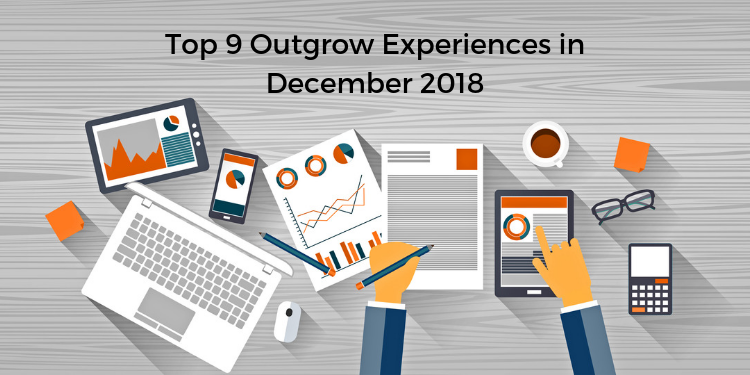 So, as a pick-you-up, here is a list of Top December 2018 Experiences on Outgrow! Our customers inspire us to do better everyday. 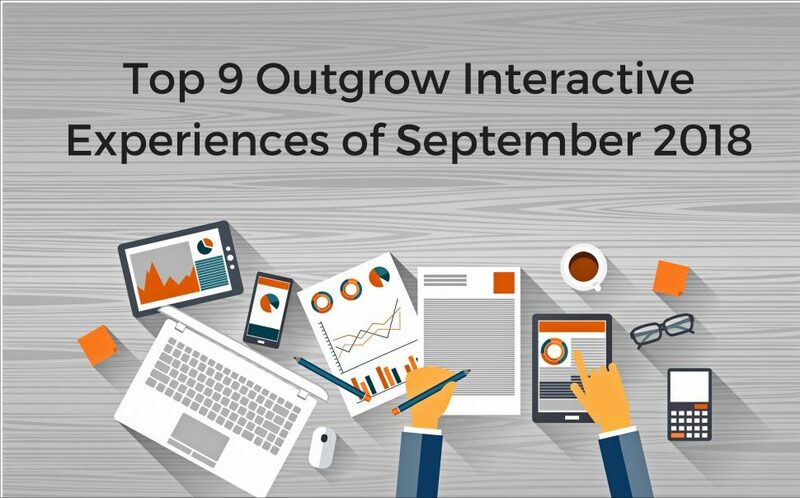 As a thank you gesture, we compiled a list of top 9 Outgrow interactive experiences of September 2018! Christmas is here! 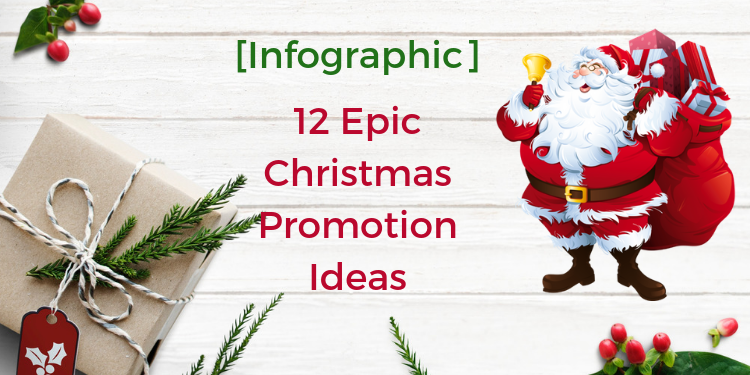 As always, the Outgrow Marketing Santa is here to provide wisdom on the best Christmas promotional ideas. It’s that time of the year again! No, we’re aren’t talking about Christmas. However, truth be told, our reason for celebration is equally merry! Today we present the top 9 Outgrow interactive experiences of November 2018. 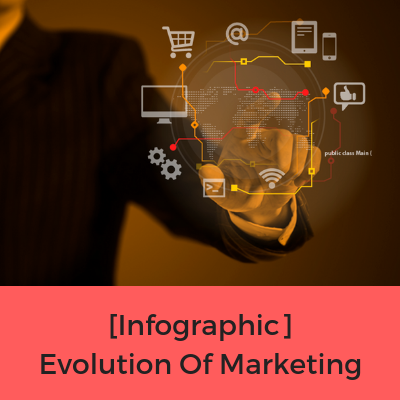 Curious about the evolution of marketing? Well, you're in the right place then! 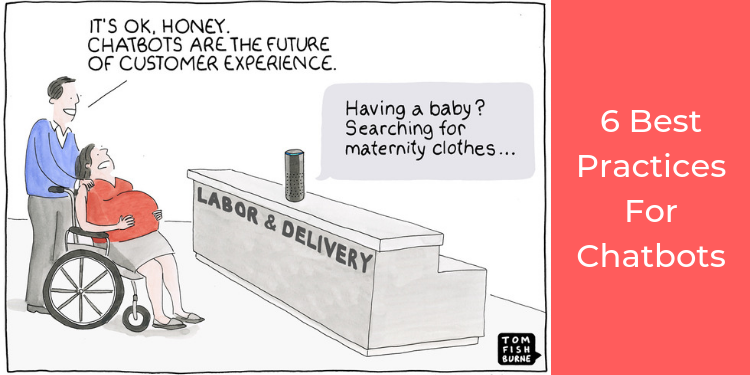 Read on to discover the major tea we spill on the future of marketing! Christmas trees are finding their way onto store shelves, just like Christmas marketing emails find their way into your inbox. 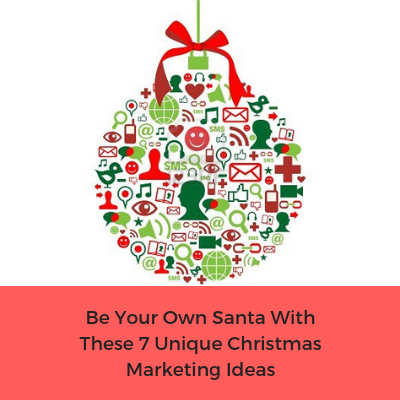 No matter how enthusiastic and motivated you are to increase your sales this Christmas, you’ll get the best ROI by planning. Read on to find out how!